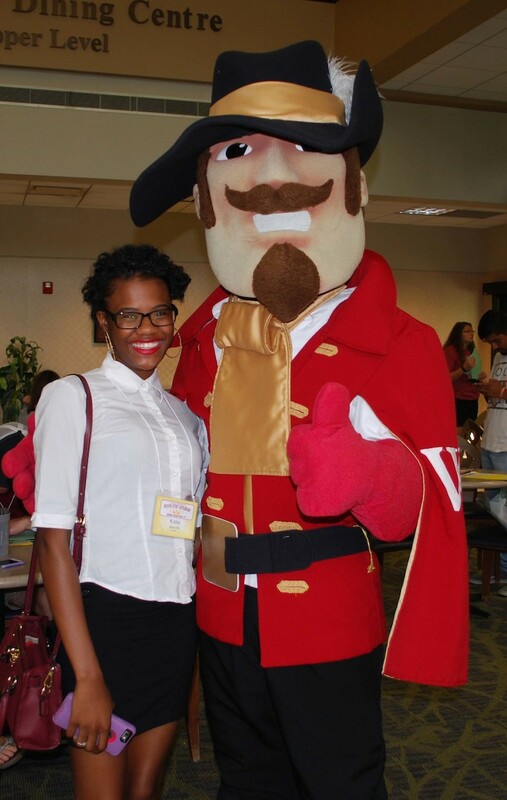 We’re excited to welcome the Walsh University Class of 2023! 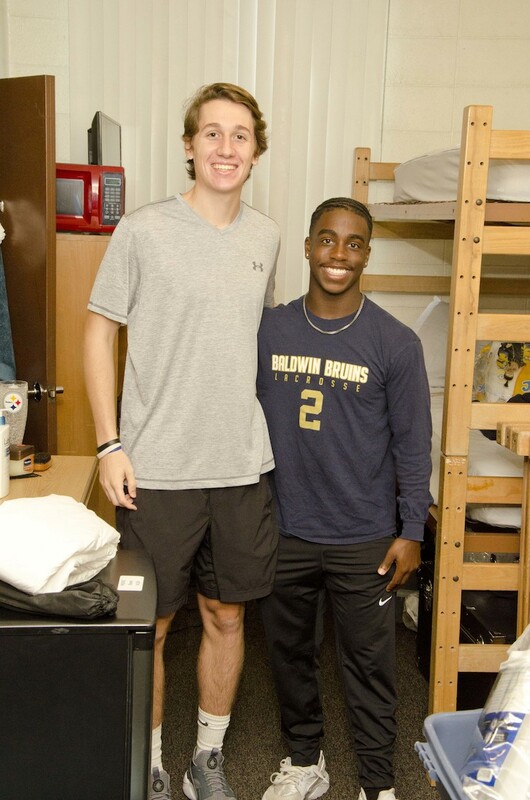 The official start of our academic year begins with our Welcome Weekend for Freshman students. You’ll be welcomed to campus by our dedicated faculty and staff, amazing CAVS Crew student volunteers, and Maroon & Gold Mentors. 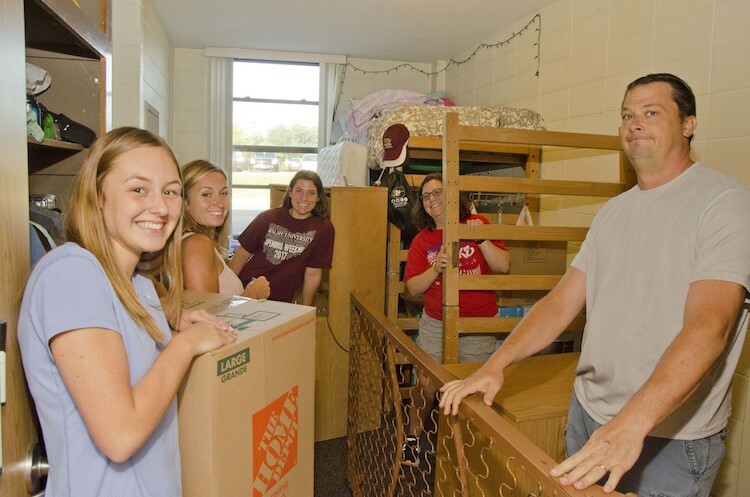 Welcome Weekend is an important part of your Orientation experience as you officially become part of the Walsh University community of scholars. You’ll meet with your First Year Institute or CAVS Core class, gain valuable information about your first semester, be introduced to faculty from your Academic Division or School, but most importantly build bonds and memories that will last a lifetime. 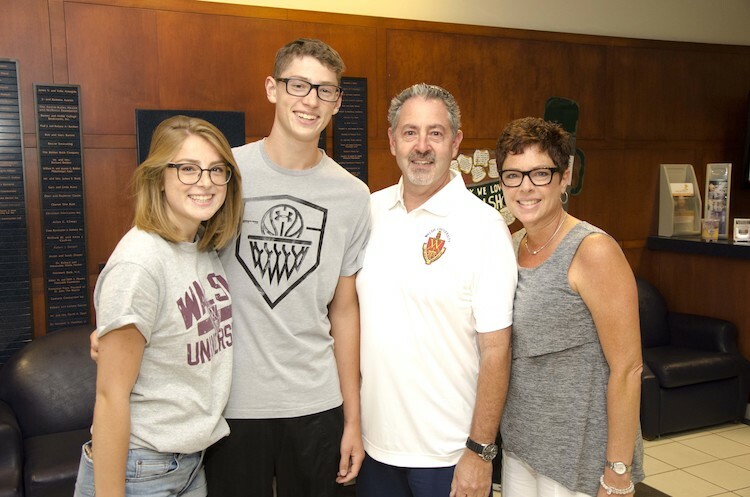 We look forward to celebrating this moment with you and beginning your journey as a member of the Walsh University family! 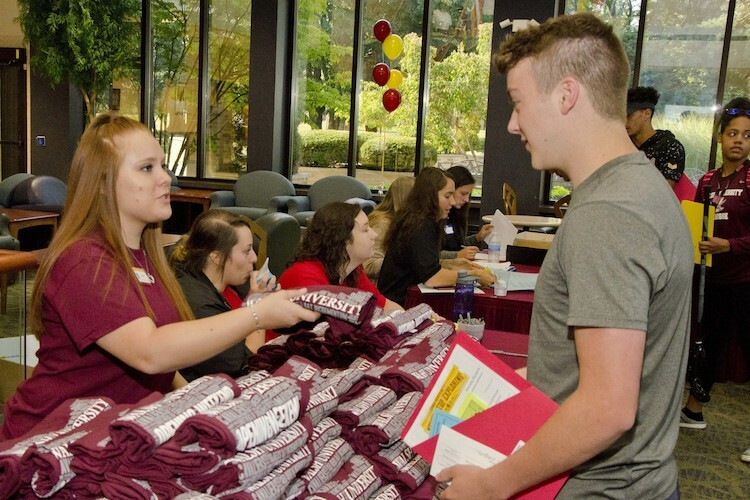 For more information about Welcome Weekend, please contact Bernadette Strausbaugh, Director of Student Activities and Orientation at bstrausbaugh@walsh.edu or 330-490-7173.